Highly acclaimed crew creates Rock Opera based on the infamous Roman Emperor Nero. The Opera will showcase on the archaeological foundation of Nero's palace, one of Rome's main tourist attractions, The Domus Aurea. 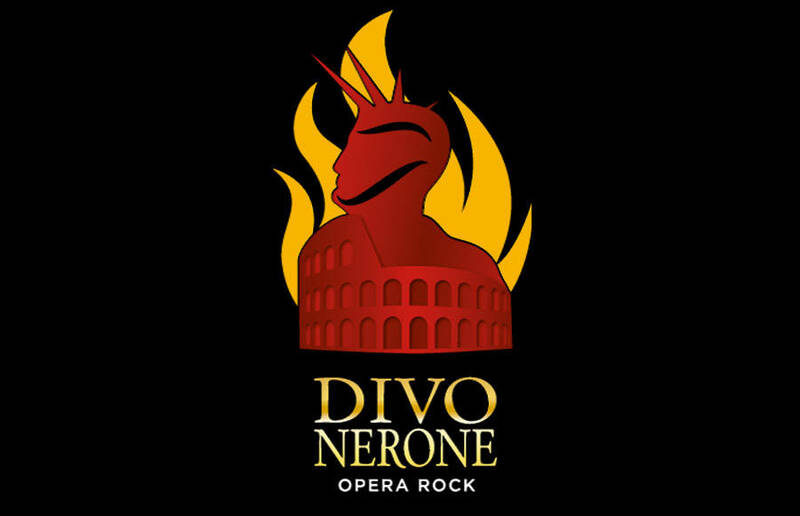 Three-time Oscar winner, production designer and art director Dante Ferretti, Oscar winner set designer Francesca Lo Schiavo, Oscar winner costume designer Gabriella Pescucci, Grammy winner lyricist Franco Migliacci, Oscar winner composer Luis Bacalov, and director/choreographer Gino Landi are all collaborating to create Rock Opera Divo Nerone to be staged atop Rome’s utmost controversial ruins—The Domus Aurea, where Nero lived and ruled the Roman Empire from AD 54-68. The show will be performed in both Italian and English with a cast of 26 dancer-acrobats and 12 singer-actors with a set that consists of 28 scene changes, 36 musical numbers, and a massive revolving outdoor stage that includes archeologically revived elements from the Coliseum debuting June 1, 2017. "The Domus Aurea" in Latin or "The Golden Palace" in English has undergone years of reconstruction and stability testing. It was even closed for over 20 years in fear of its collapse; a truly shame as it is a clear window to the past, a true gem of the city. 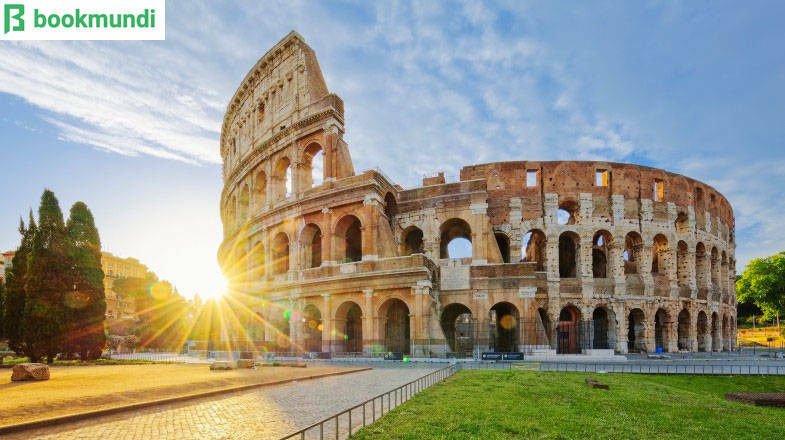 The show will be held less than one mile from the site, with breathtaking views of the Coliseum flanking the background in Vigna Barberini on the Palatine Hill directly inside the Roman Forum. Divo Nerone was inspired by numerous controversies that encompassed the 31 years of Nero’s political sovereignty as emperor of Ancient Rome. 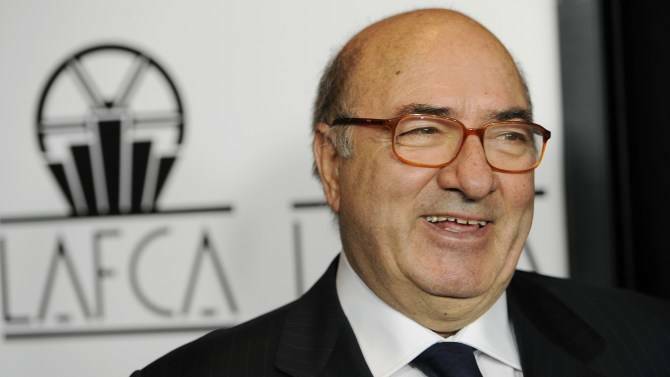 The opera focuses on the final 14 years of his political career and life. Having come to power at a very young age, Nero's upbringing was of a particular limitless splendor. With the high education by tutor Seneca, groundbreaking architecture, and the innovation of Ancient Roman technology, the young emporer was spoiled rotten by his privileges. The opera shows the transition from his innocent youth to his humorously gluttonous lifestyle. The Domus Aurea, the first palace built in Rome by Nero, is the main focus of Feretti's design. It was created from the ashes of the notorious Roman fire of AD 54, rumored to have been initiated by the emporer to built a suitable dwelling, real fire will be used on stage. The original construction was so vast that it covered three of the seven hills that made up the border of Ancient Rome. The palace was embellished with gold leaf, marble, ivory, and a marvelous rotating dining room called the Coenatio Rotunda that contained apertures that rained rose petals and perfume on its guests. This hydro-powered room continues to impact architecture today; it has even inspired Ferretti’s scene production crew to push the limits of backdrops with a multifaceted manufactured rotating set. Nero's suicide ended the bloodline connected to Julius Caesar to enter the Flavian Dynasty; who, with their best efforts, destroyed everything that was tied to Nero in an act called damnatio memoriae. However, the ancient act of condemnation that buried Nero's palace and defaced the colossal statue that marked where the Coliseum would be built 30 years after Nero’s death could not stop his legend as modern culture revitalizes his story today. 3% of ticket proceeds will go towards the restoration of the Domus Aurea and the Coenatio Rotunda.